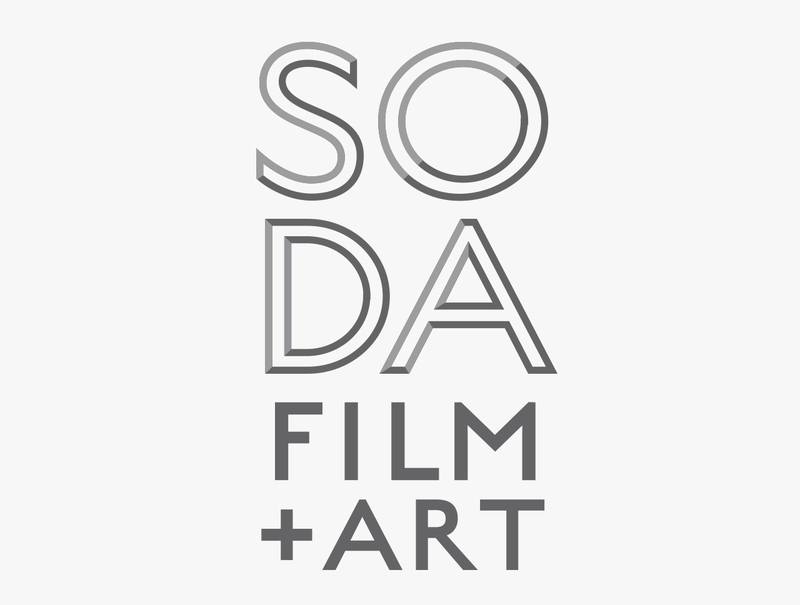 Soda Film + Art is a sister company of art house film distributor Soda Pictures. 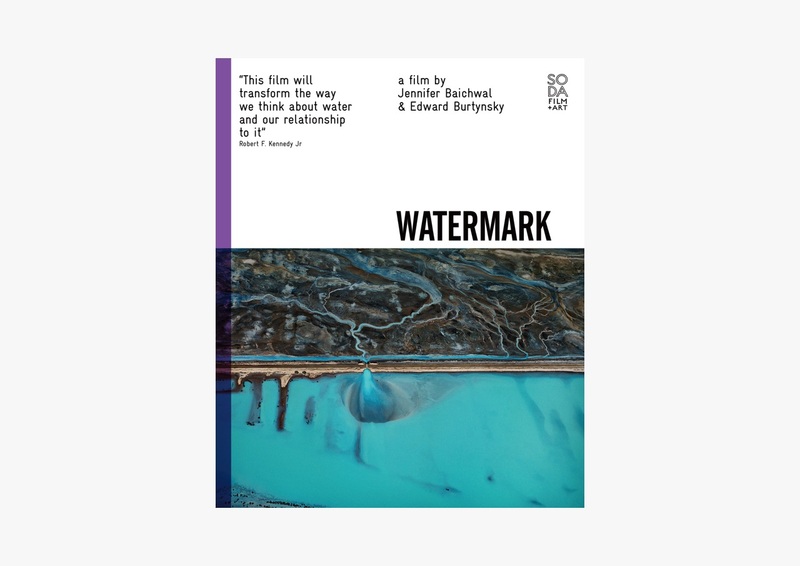 The label produces as well as distributes films, and also work with galleries and museums on film showings, exhibitions and installations. 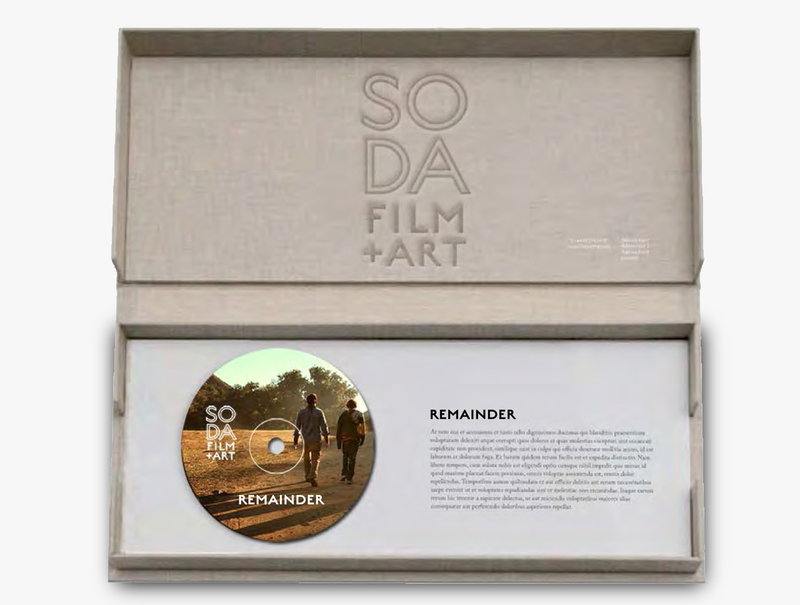 We worked with the founders of Soda Film + Art on their branding, which is deliberately positioned to be standalone from Soda Pictures. 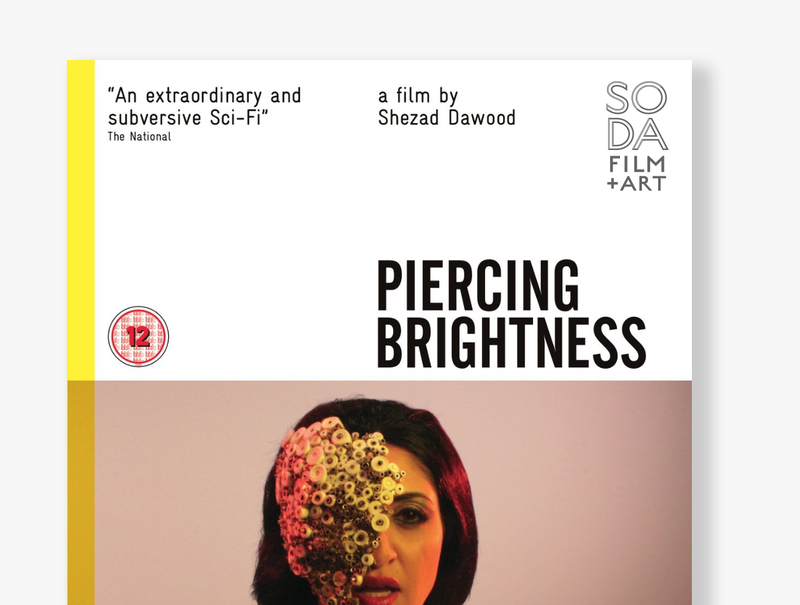 To date there are eight DVD releases under the label.